As you probably know if you have been keeping in contact with us on the app’s review page, we have already started a closed Beta-test for the current version of the PRO shopping list app. 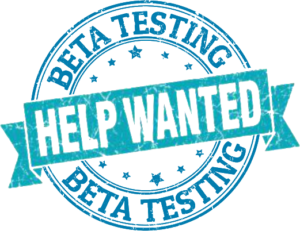 If you would like to participate in this and test the long-awaited new features first-hand (think prices and quantities) please let us know by dropping us an email at support@shopping-app.net with “I want to be a Beta tester” in the subject line. With Version 5 of the app, much has changed but the basic concept has remained the same. If you notice anything (bugs, problems, suggestions for improvement) please write us, we’ll love to hear from you! The beta test takes place in the PRO version of the app. Should anyone need it, please write us and we’ll send you a promo code.